Every season in Burgundy is distinctive and special. And while we appreciate what each one brings, there is something special about autumn. A feast for every sense, the months of September and October offer a heady combination of golden hues cast on the restful vines, blushing pink mornings, and the deep scent of rich earth hanging in the air. Reminding us that the grape harvest is finished, the mushrooms are beginning to surface. And with the harvest over, the vines change color every day. From dazzling scarlets to elegant yellows, refined ambers to fiery oranges, the leaves are bathed in a warm low light that cloaks the hillsides. 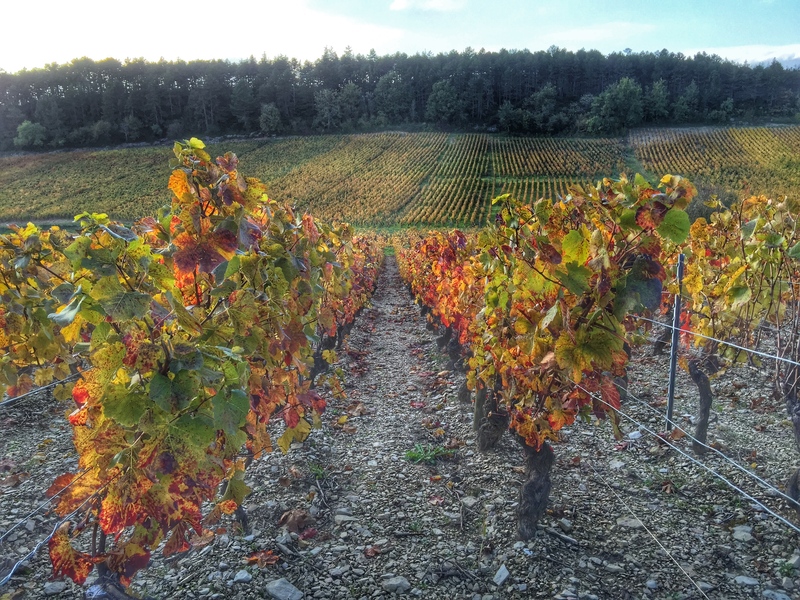 In fact, it was after the French Revolution that the “Cote d’Or” was given its name ‘the Golden Slopes’ because of the stunning color of the vines in autumn. 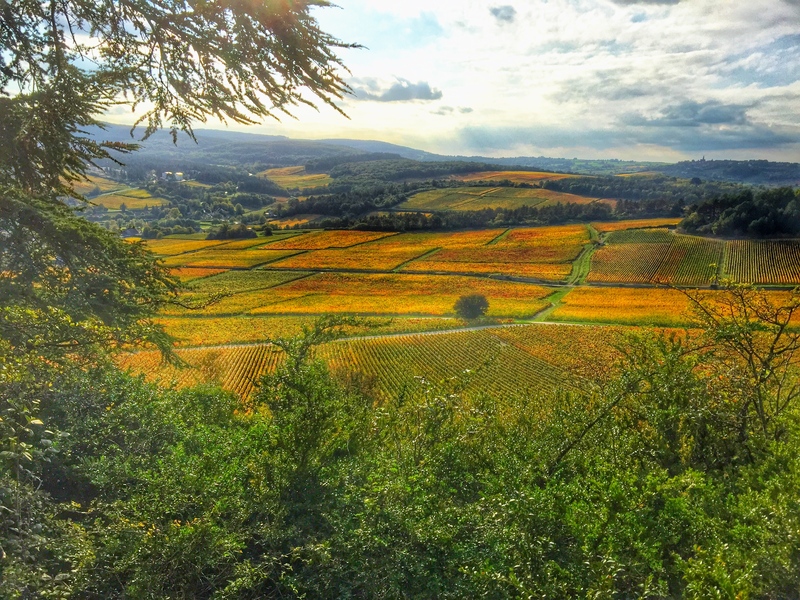 Villages all around Burgundy, from Pouilly-Fuisse through Meursault and Nuits St. Georges and on to Chablis, are abuzz with activity as the new wine settles in its barrels and celebrations of the harvest begin. As the days become cooler and fresher, we yearn for open fires, long evenings with family and friends, simmering stews and earthy autumnal flavors. And so our thoughts turn to Cromey at this time next year and what a perfect setting it offers to enjoy the autumn and the food and wine of one of the most beautiful parts of France.